You are planning your trip to visit Venice, the city unique in the world, the city without cars, without noise, where the pigeons walk like the people and look for an apartment that is as close as possible to the center and that is how everyone knows now: San Marco. So, we wanted to inform you that everything is center in Venice. Everything is near San Marco! 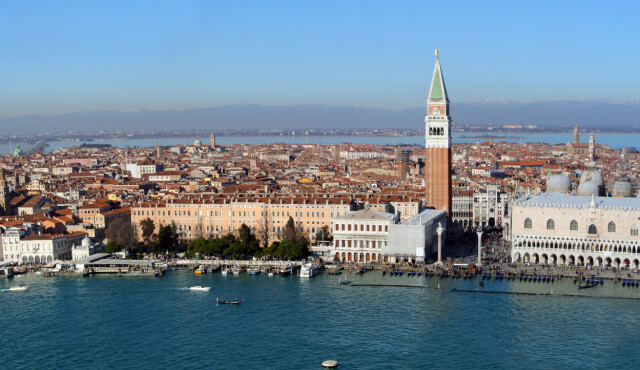 Venice has 6 sestieri (districts): San Marco, Dorsoduro, Cannaregio, San Polo, SantaCroce and Castello. They are all close and neighboring and the distance between one and the other is very small. 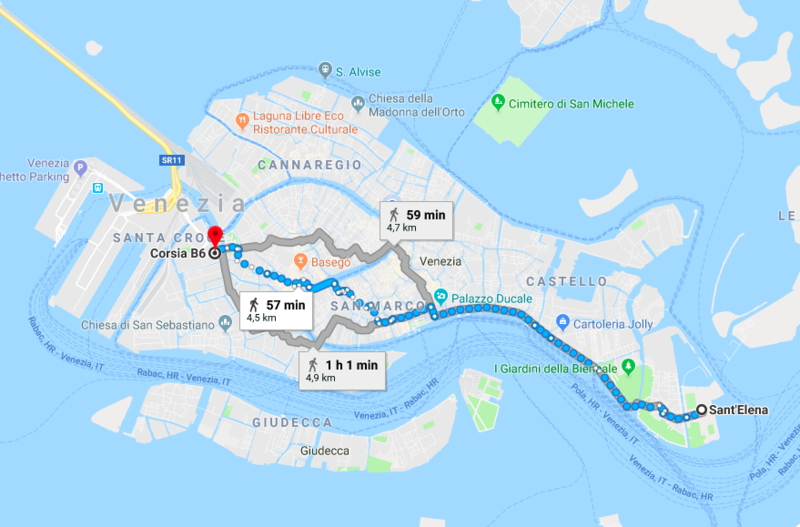 Infact, the maximum distance, covering all the area of the Canal Grande from the stop of Piazzale Roma to that of St. Helena, is just 4km and a half or 57 minutes on foot as GoogleMaps reports. The Rialto Bridge, famous for its shops, connects the sestiere (district) of San Polo with that of San Marco and in fact from Rialto to Piazza San Marco on foot are only 7 minutes about 500 meters. And the same goes for all those sestieri that seem to far from San Marco, such as Santa Croce or Cannaregio. We have beautiful and bright apartments near the Church of the Santi Apostoli which is located at 850 meters from St. Mark’s Square which means 10 minutes walk, yet looking at the map, many get confused and think that the distance is excessive, so require more “close“ apartments in the centre of Venice, then at Piazza San Marco. But it‘s almost never a good idea. where there are more venetians, like that of Dorsoduro or Cannaregio.